An evidence-based checklist used to assess fall risk in the health care setting. 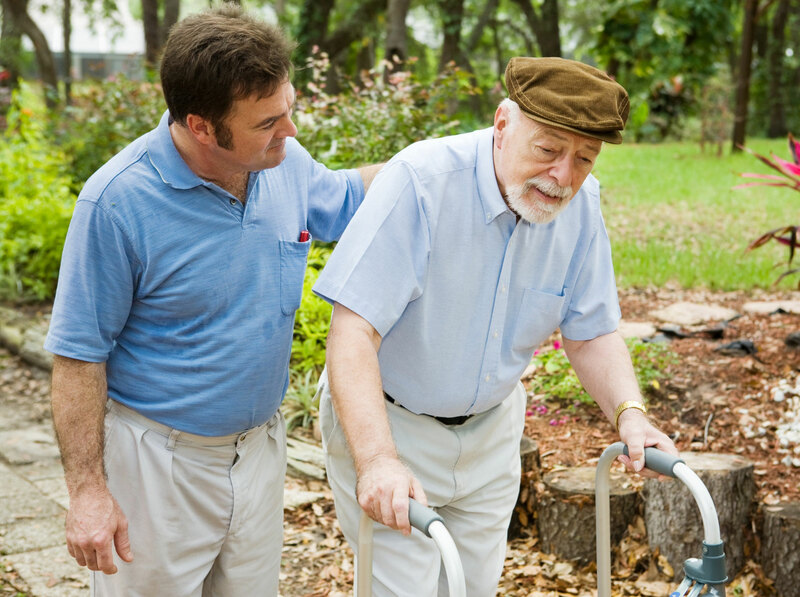 Falls are a common cause of injury, both within and outside of health care settings. According to the CDC, in 2013, falls among older adults cost the U.S. health care system $34 billion in direct medical costs. With the population again, both the number of falls and the costs to treat fall injuries are likely to increase, requiring hospitals to develop effective fall prevention strategies. The Johns Hopkins Fall Risk Assessment Tool (JHFRAT) is an evidence-based fall safety initiative. The risk stratification tool is highly effective when combined with a comprehensive protocol, and fall-prevention products and technologies. Hospitals and other health care organizations can take steps to prevent falls among their patients by implementing the JHFRAT toolkit.